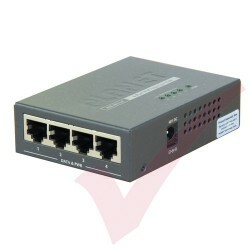 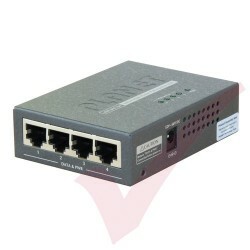 POE (Power Over Ethernet) & POE+ injectors allow for networking devices to be powered via RJ45 patch cables without the need for external power sources. Our media converters allows data conversion from copper RJ45 patch cables to all fibre modes (OS2, OM1, OM2, OM3 & OM4) and vice versa. 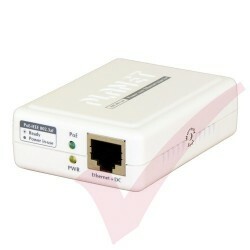 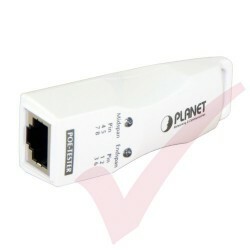 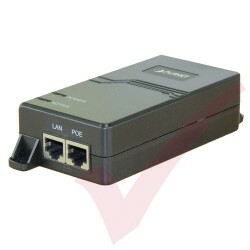 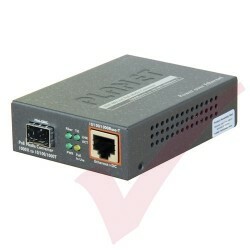 Media Converters & PoE Products There are 13 products.